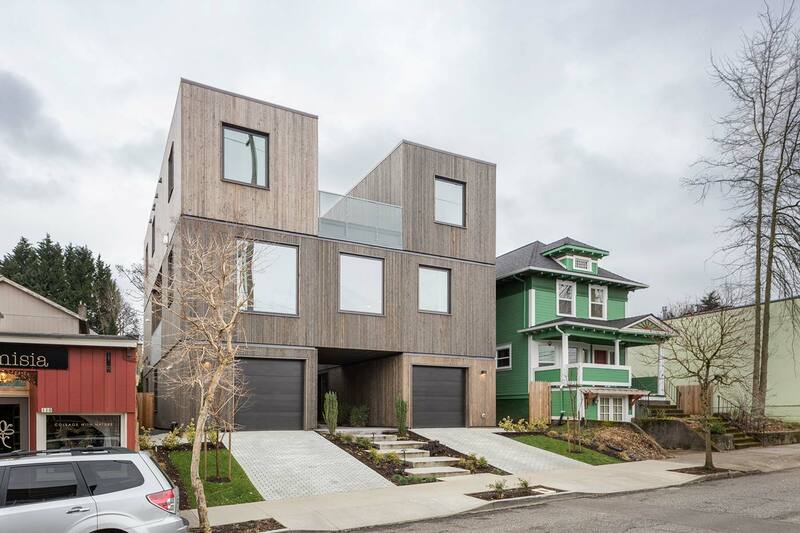 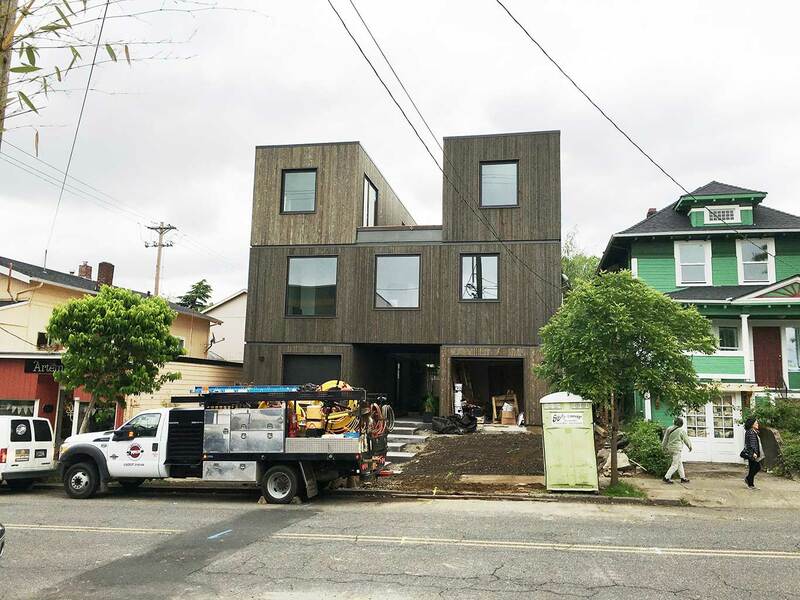 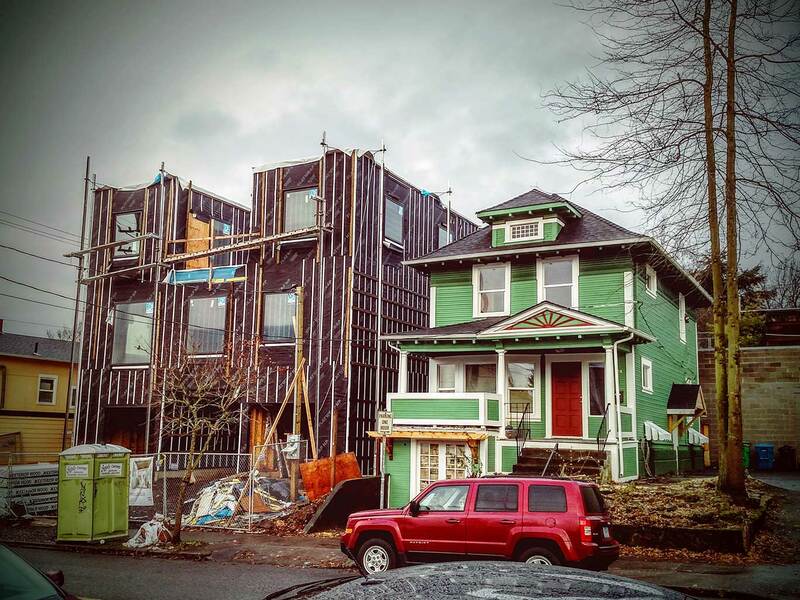 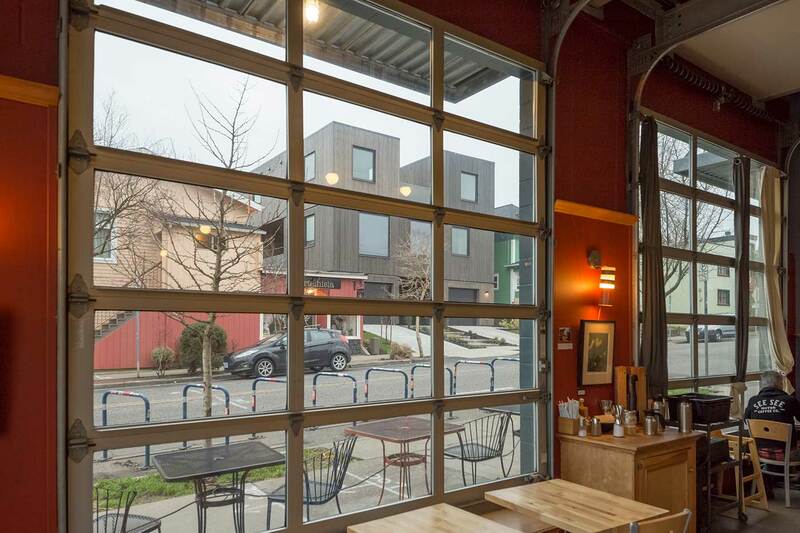 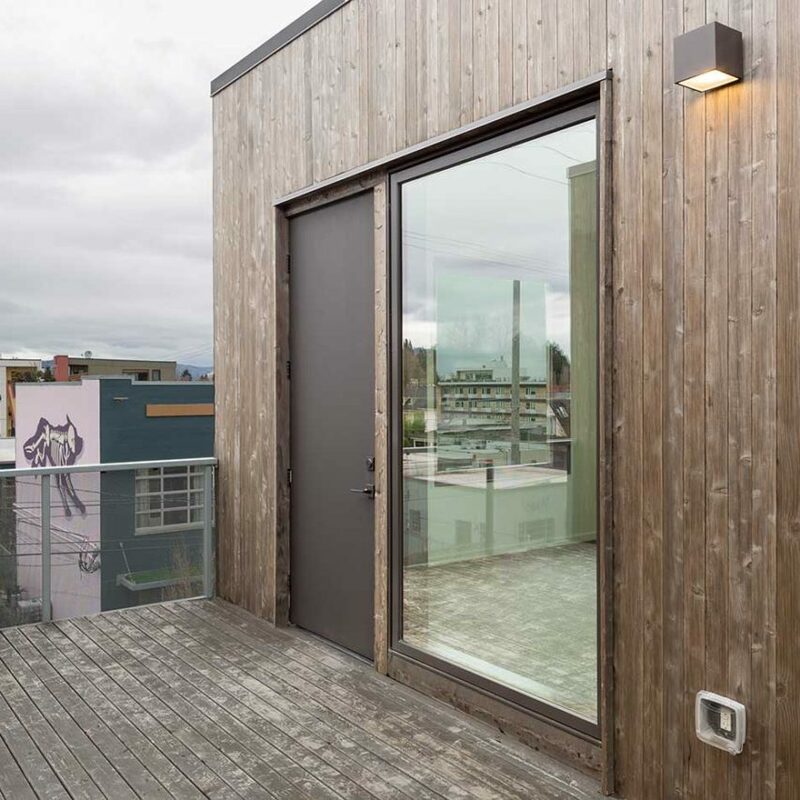 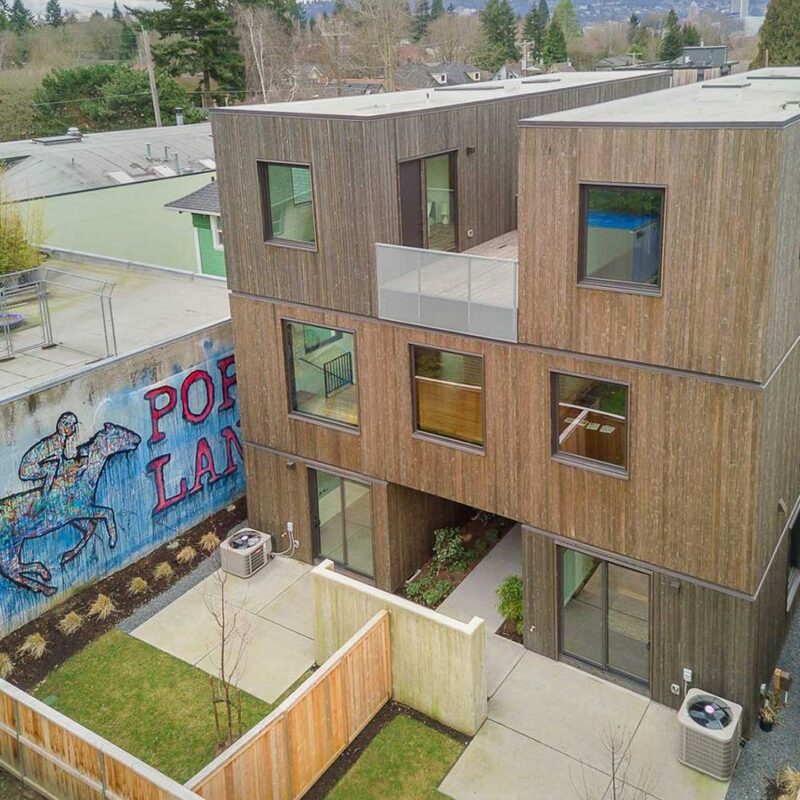 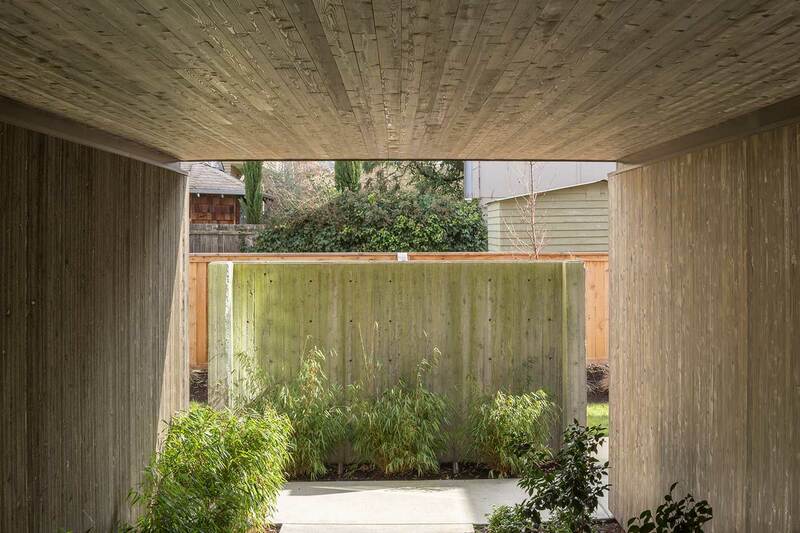 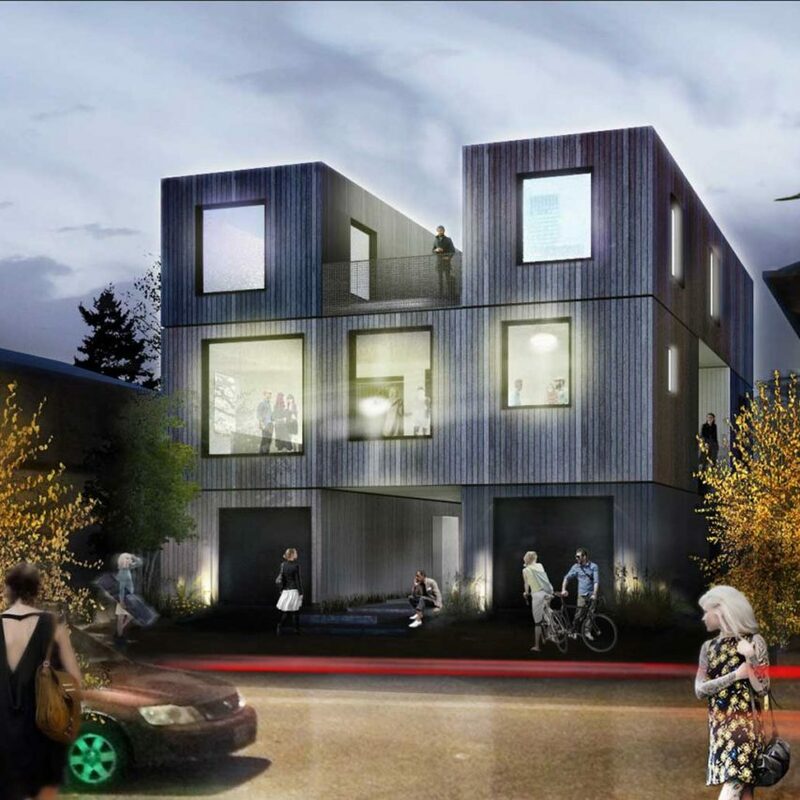 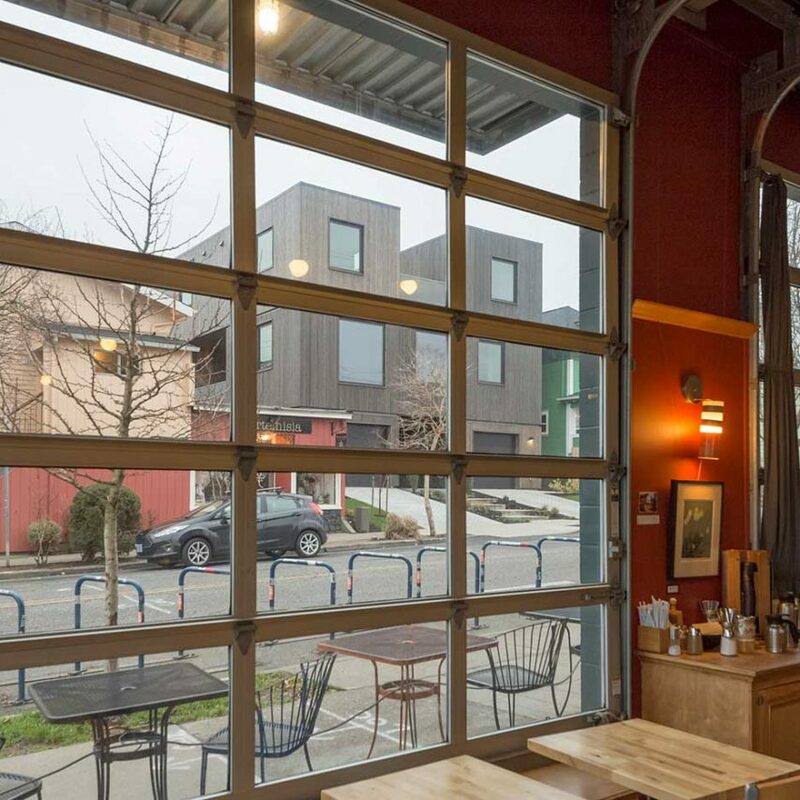 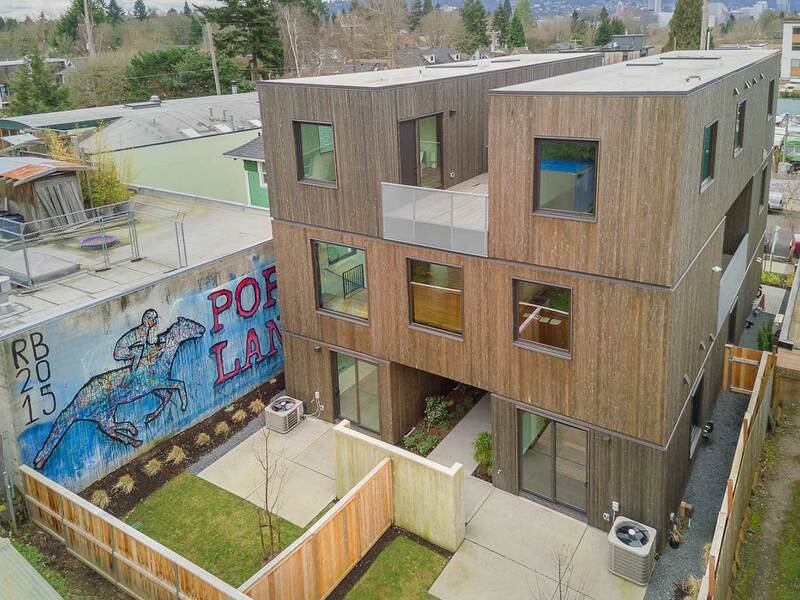 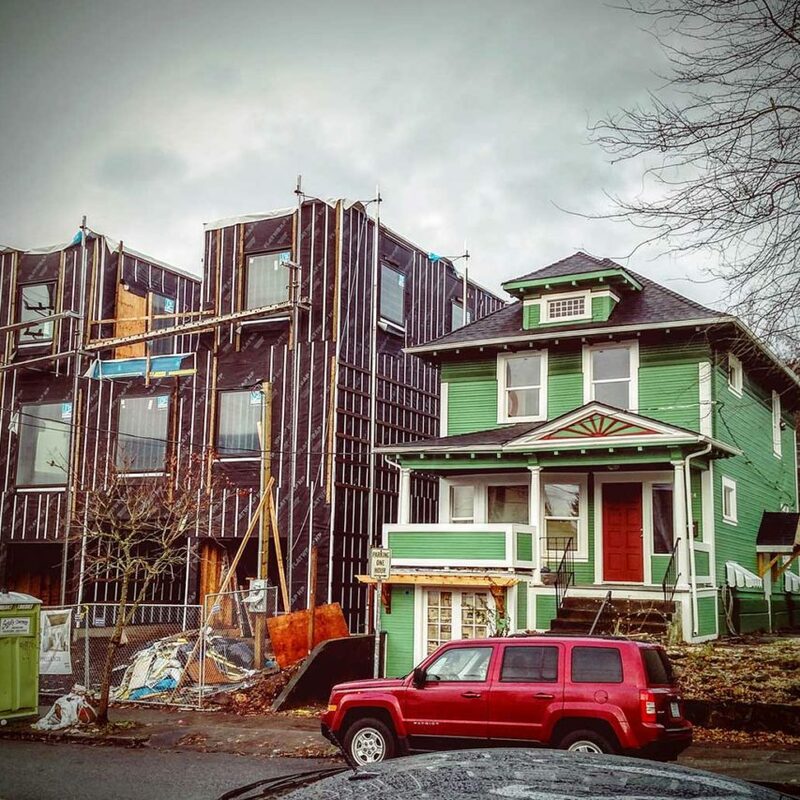 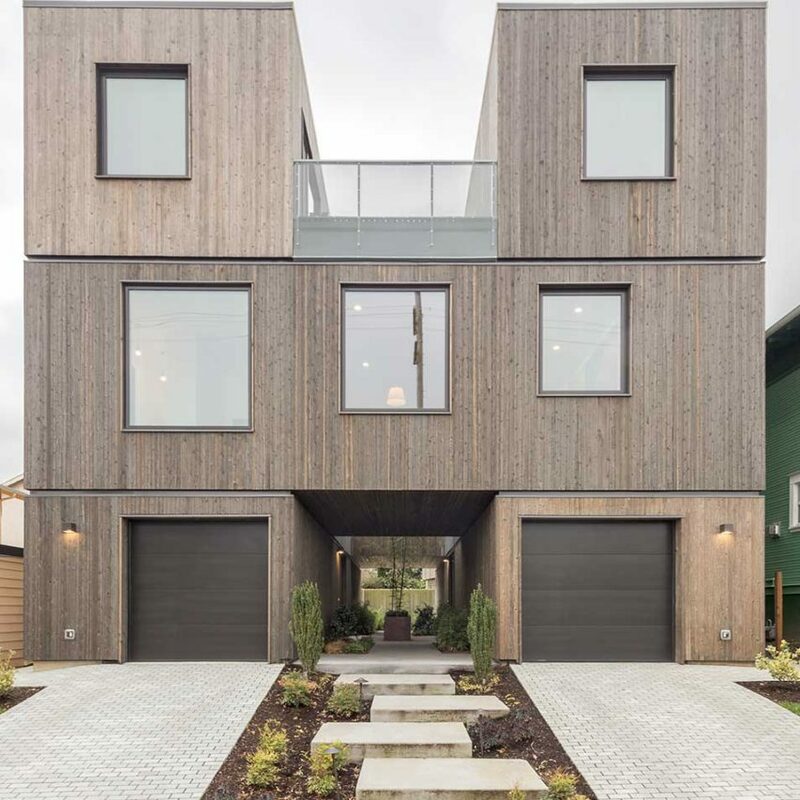 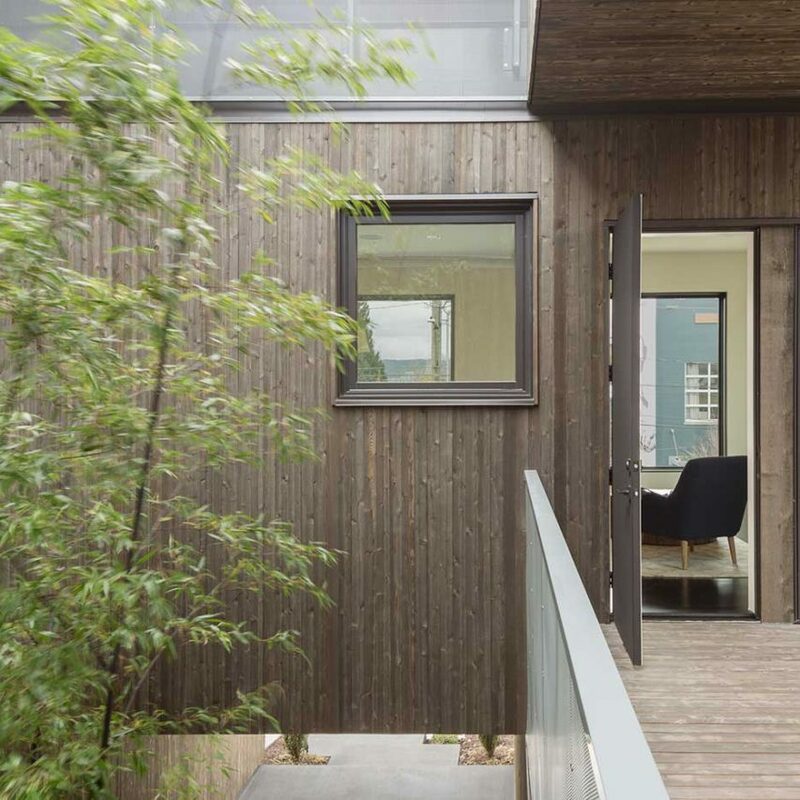 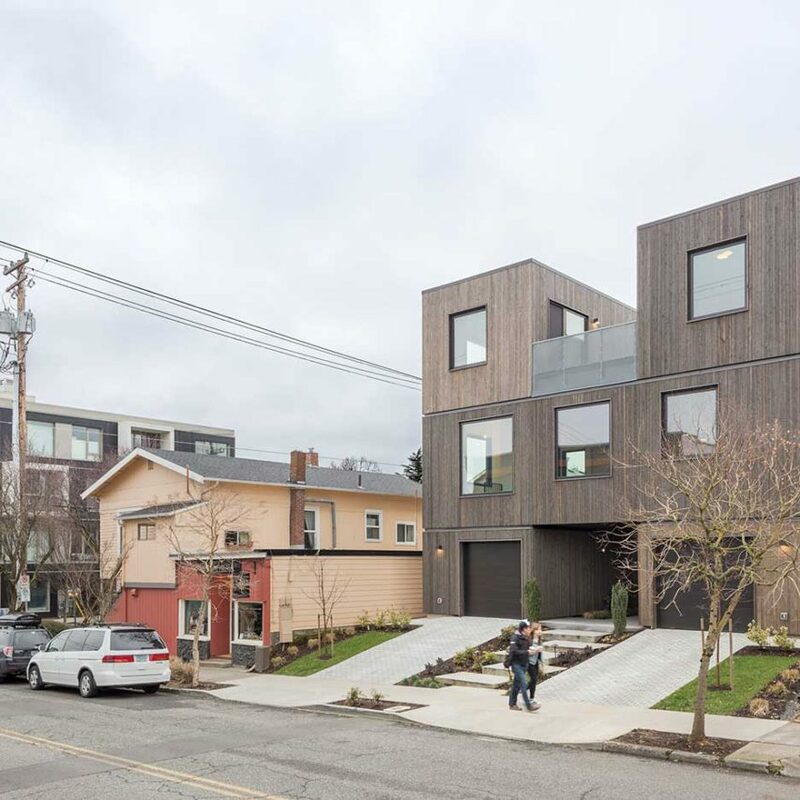 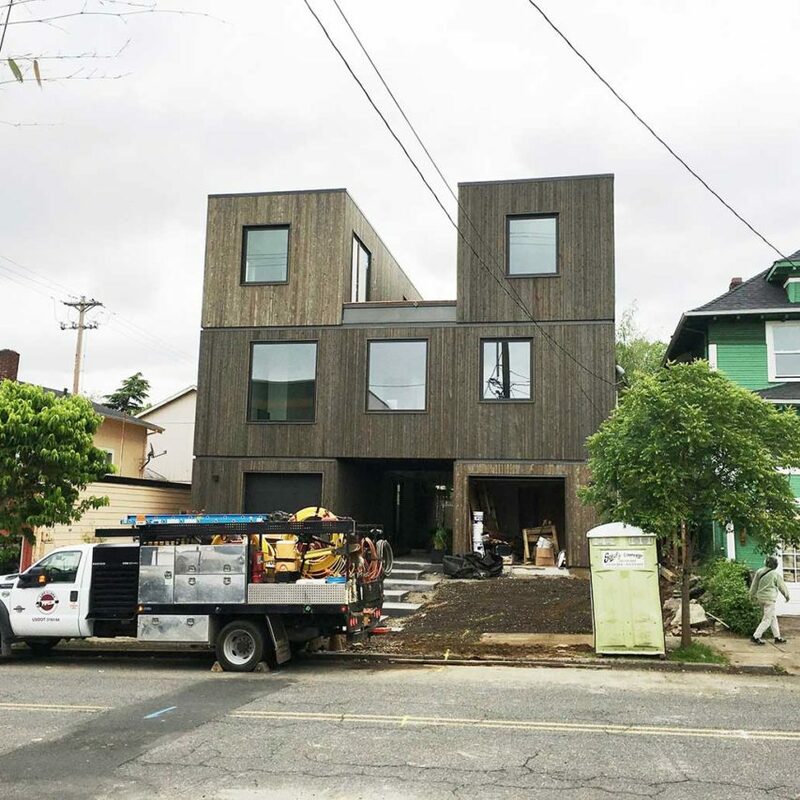 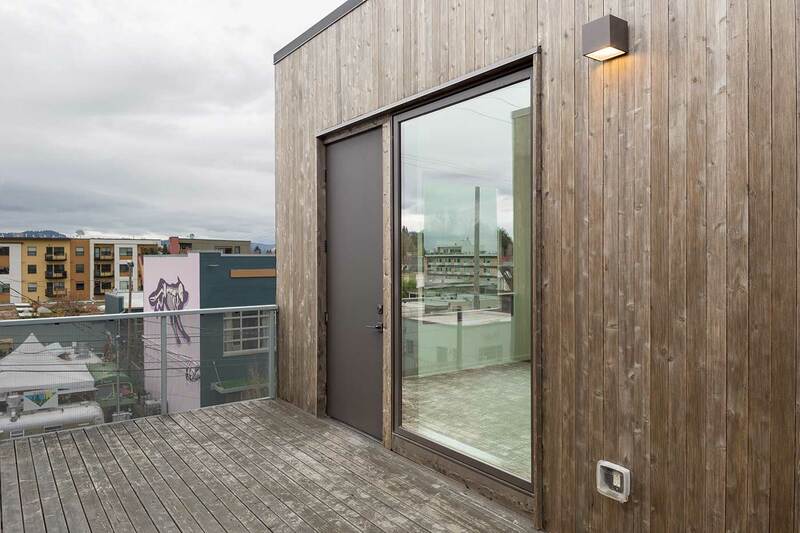 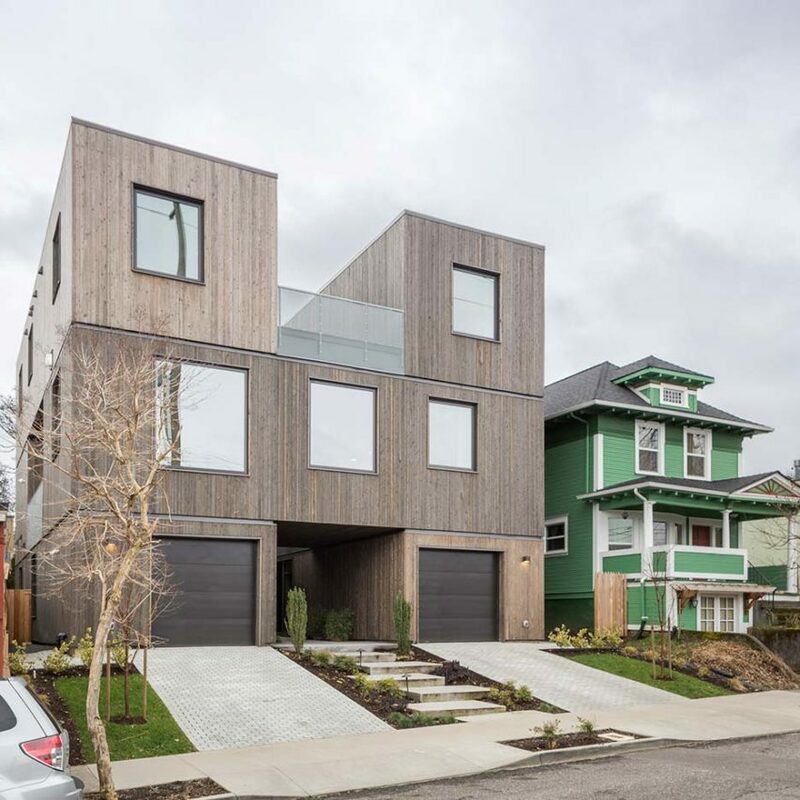 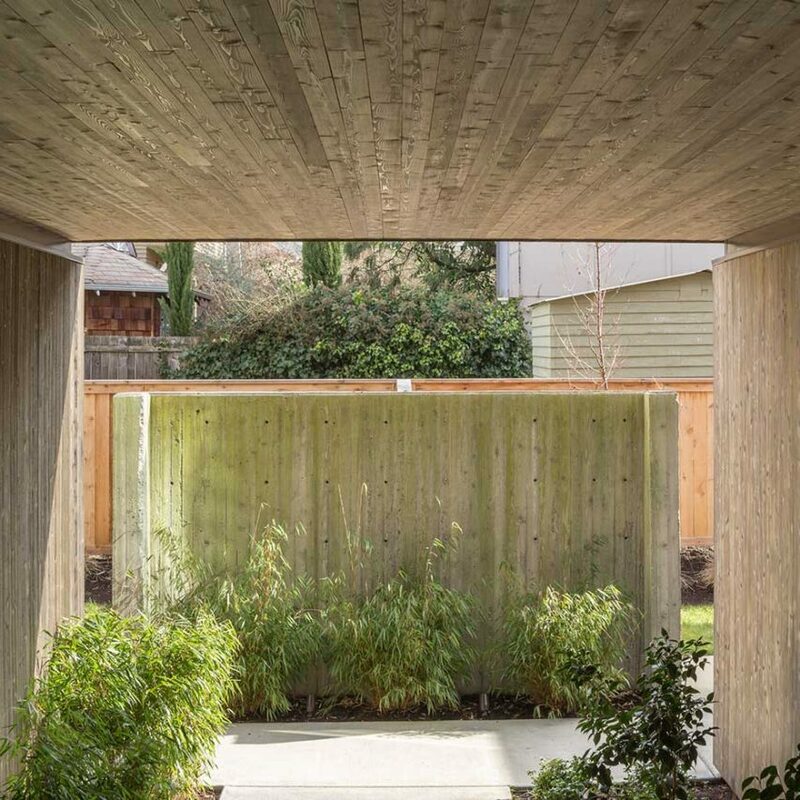 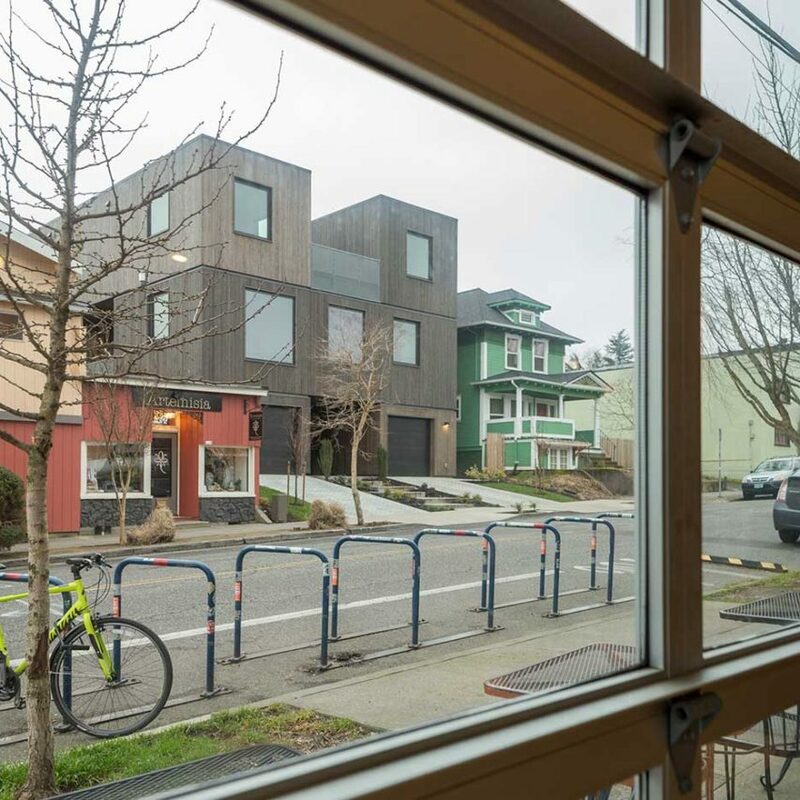 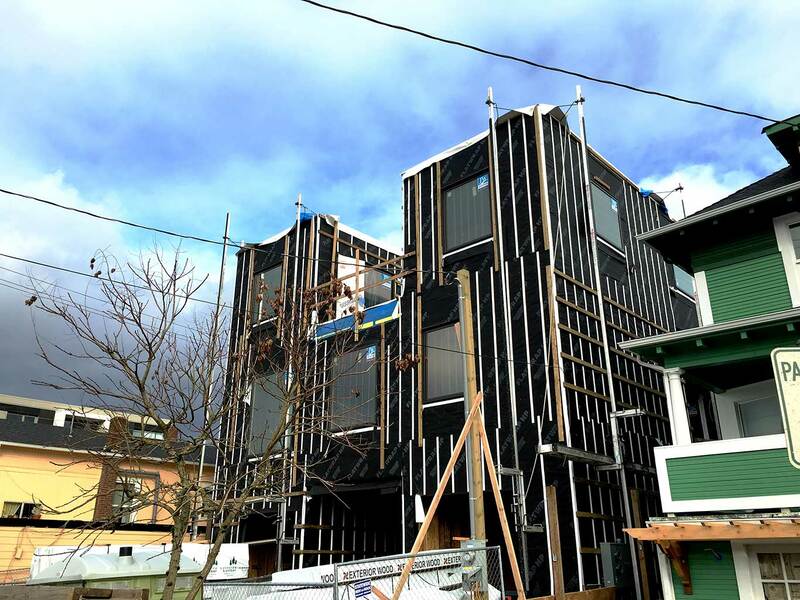 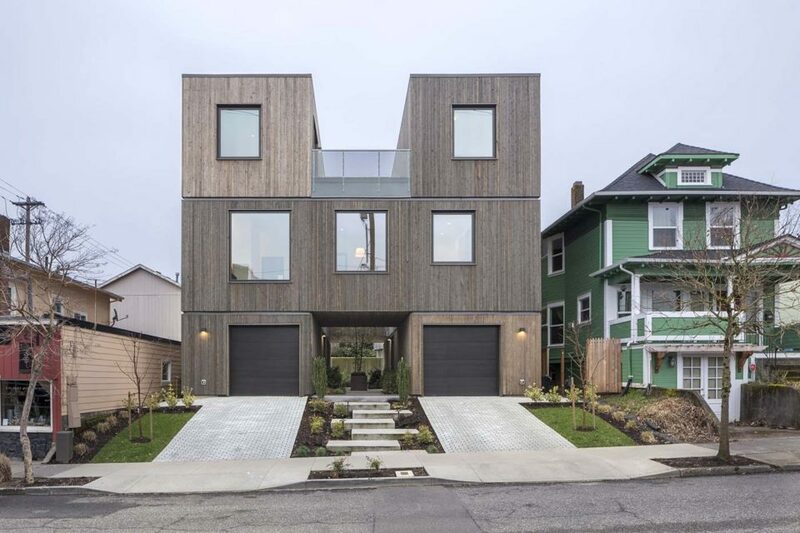 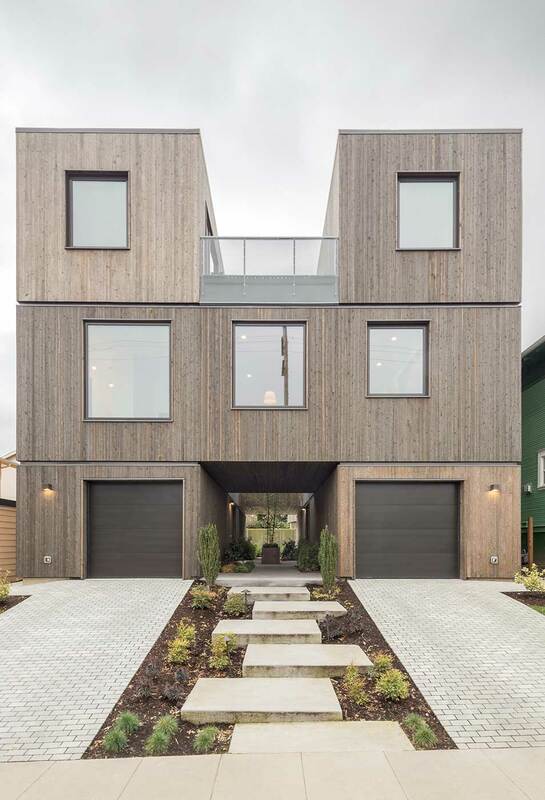 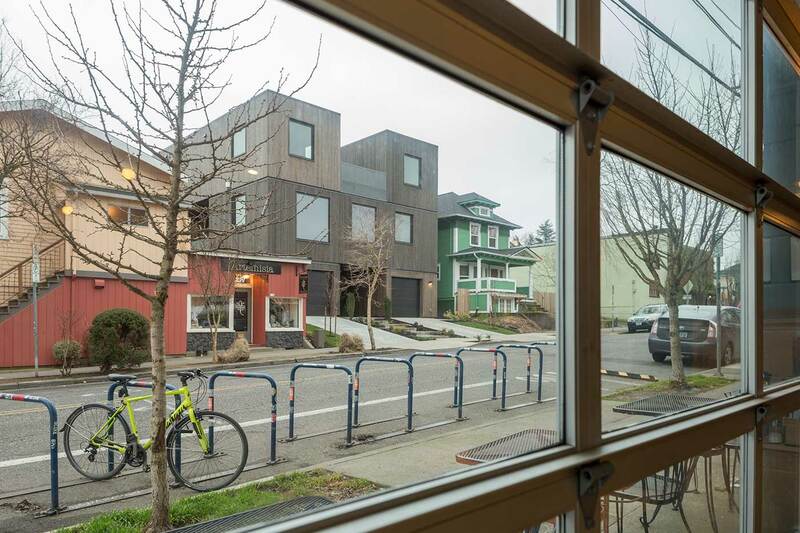 We were inspired by Portland’s Work Progress Architecture design to create the Doppelgänger building project, a two home development in a dynamic neighborhood of SE Portland. 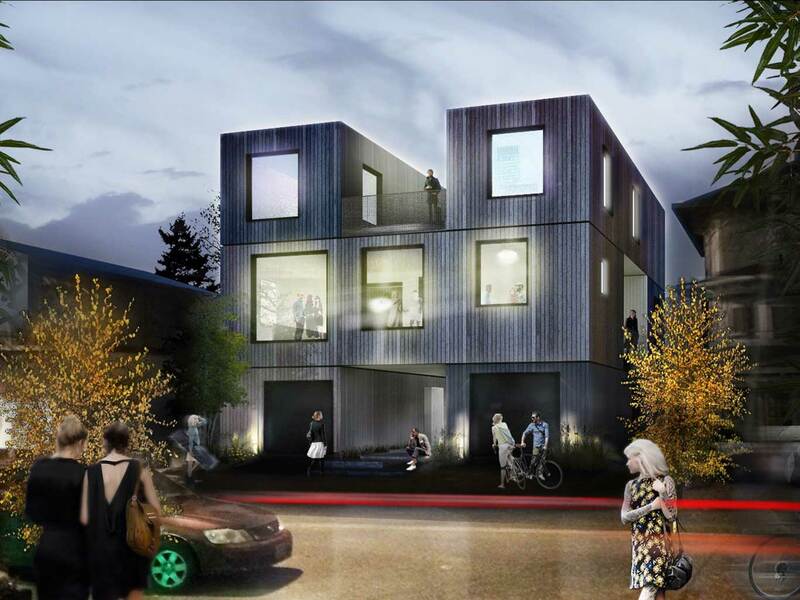 The site is located mid-block that spanned 50’ x 100’ in length. 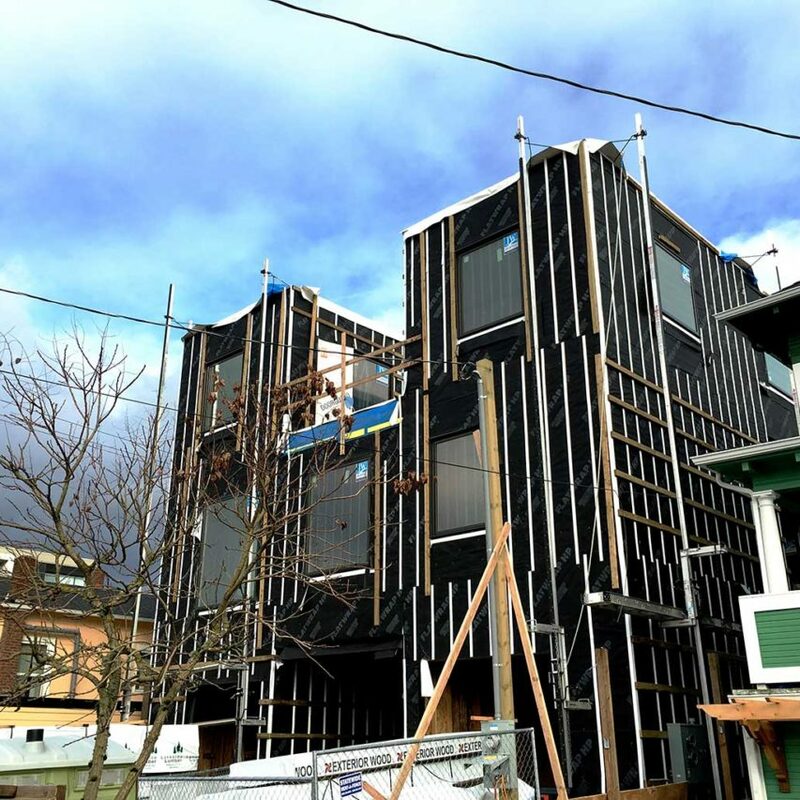 This was Zygar’s fourth project with the WPA. 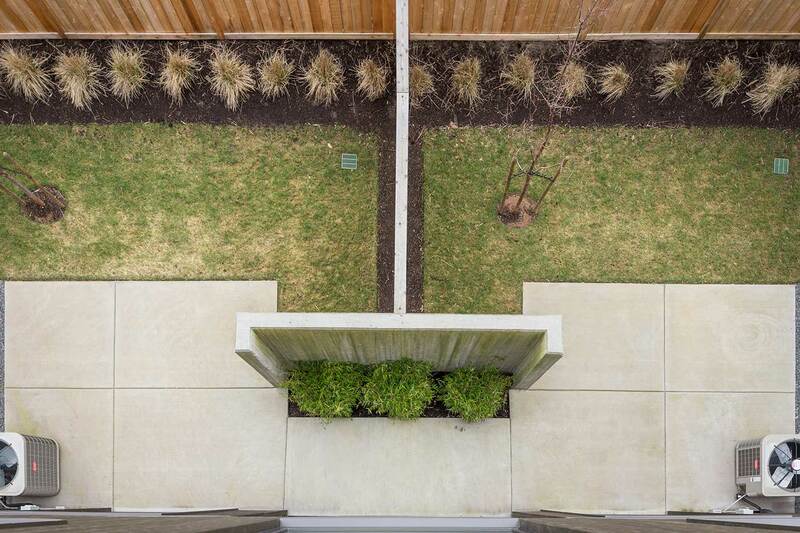 “Doppelganger” is used to describe a phenomenon where you catch your own image out of the corner of your eye. 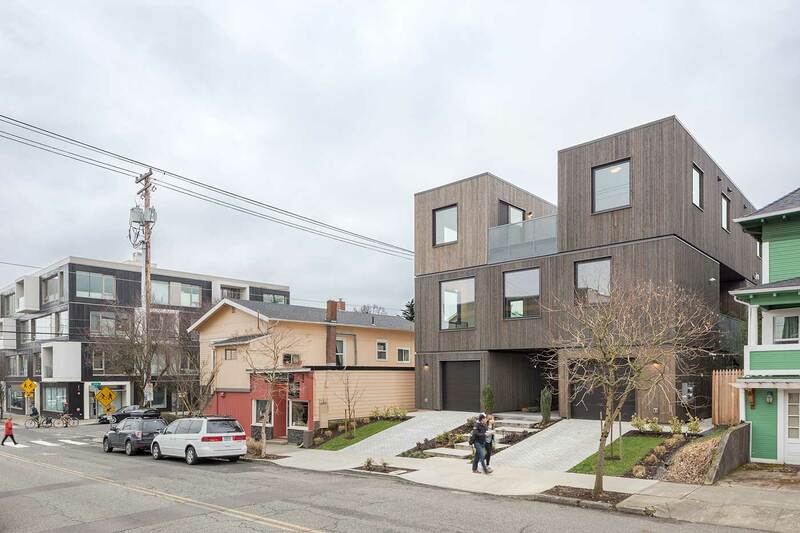 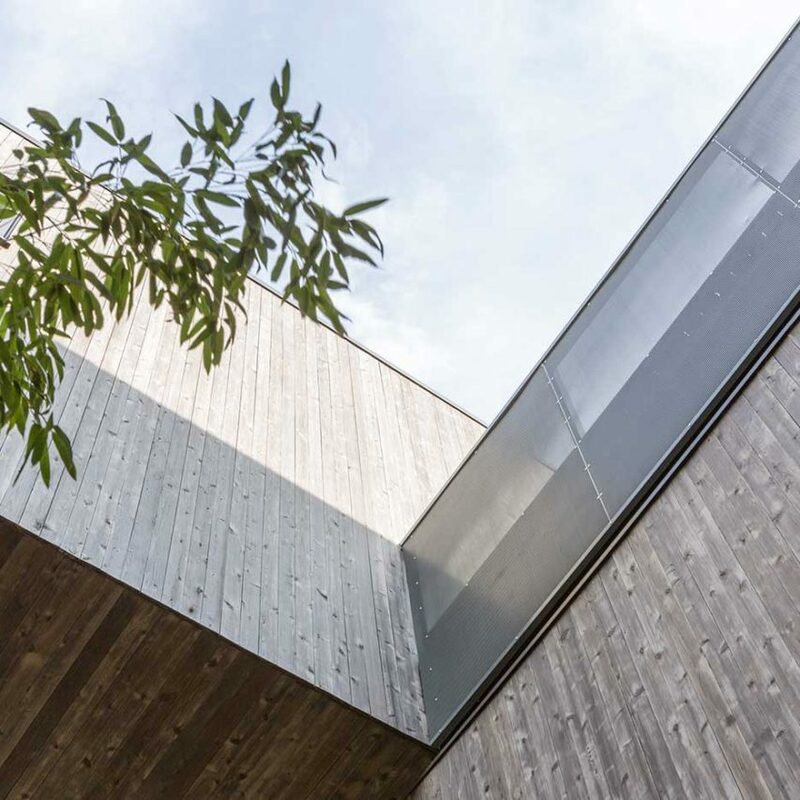 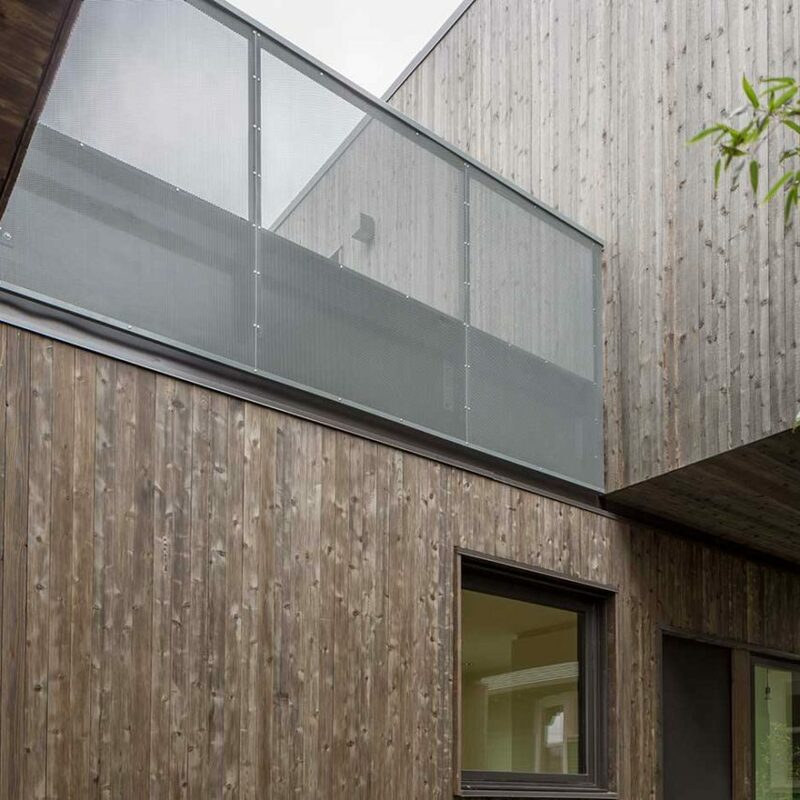 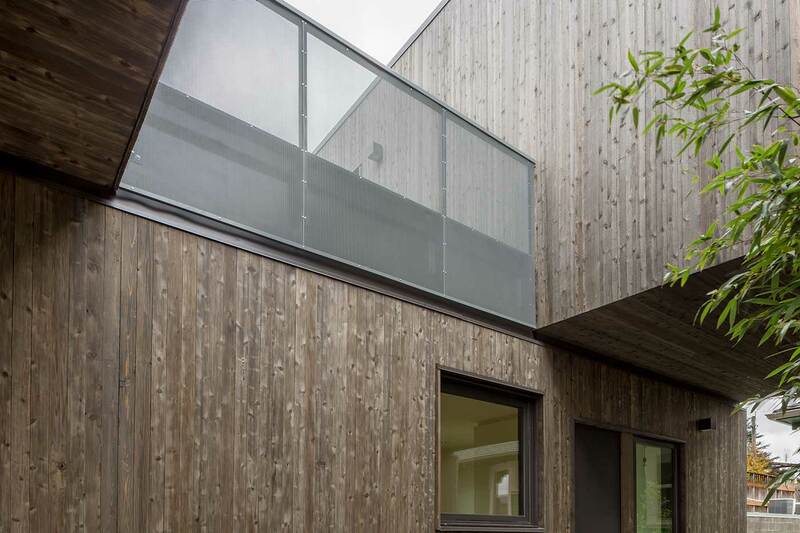 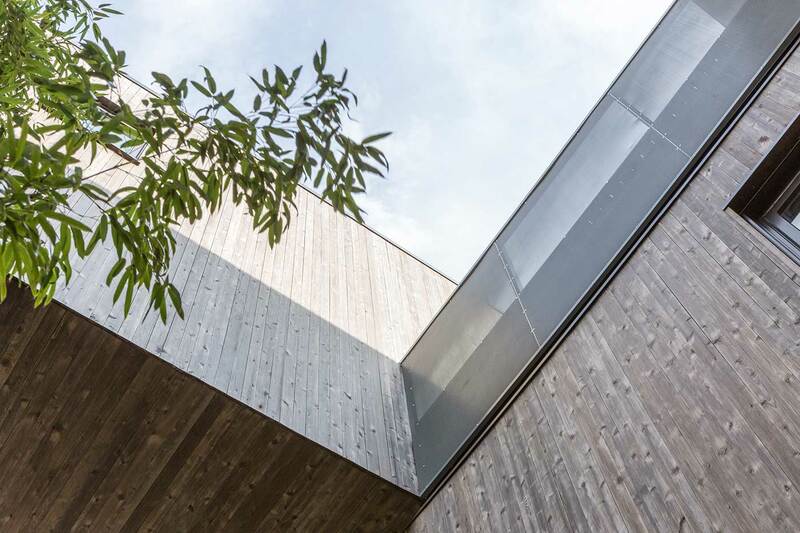 Rather than using a typical development approach of splitting the lot to form two individual narrow houses, we maneuvered the structure so that development allowed for both residences to occupy the entire site. 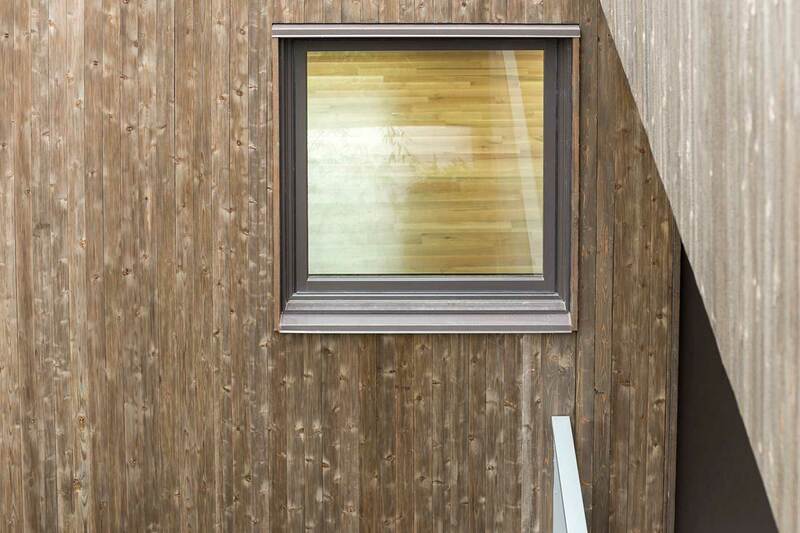 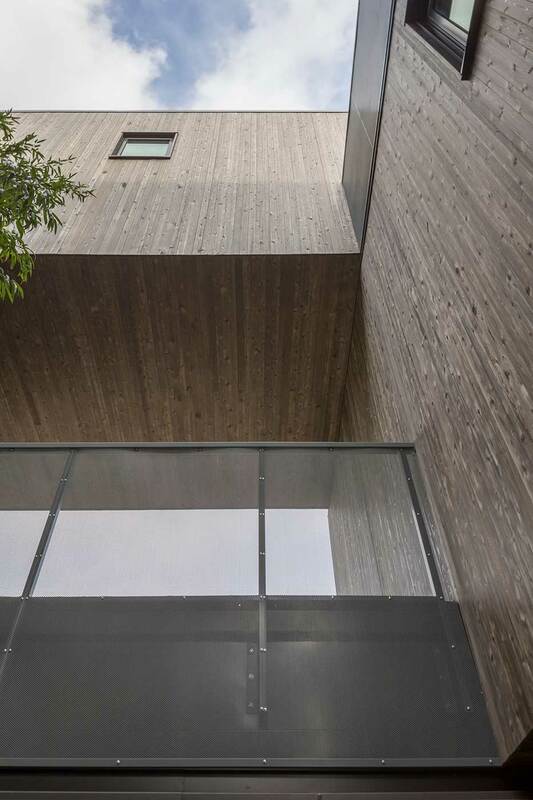 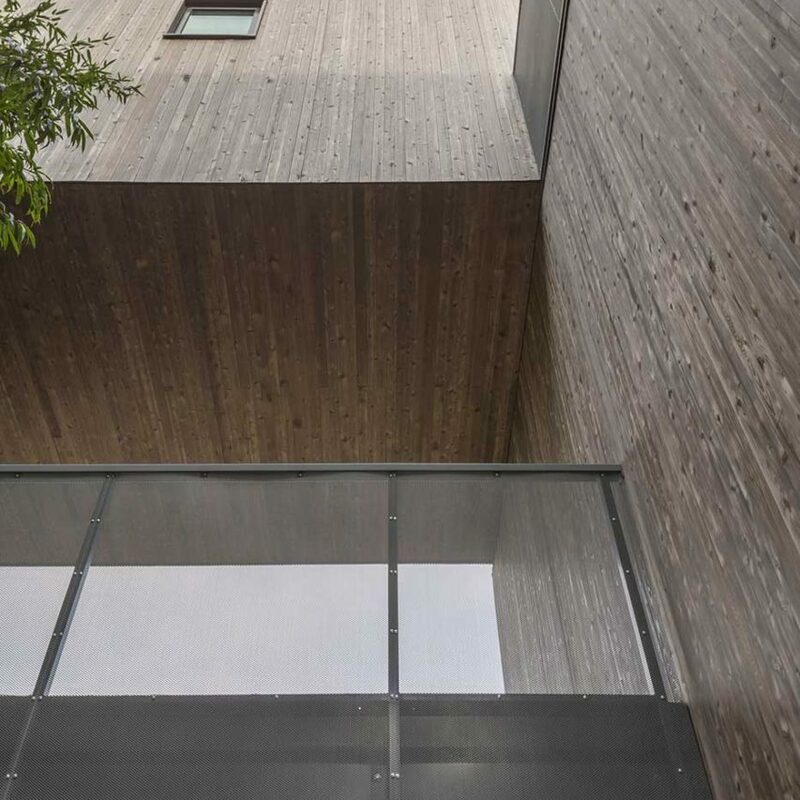 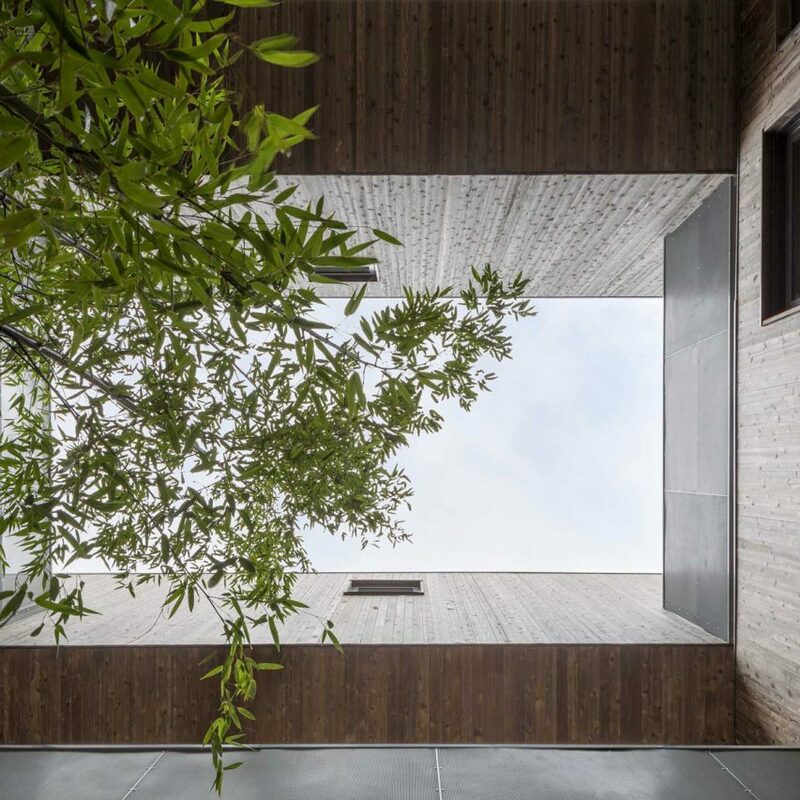 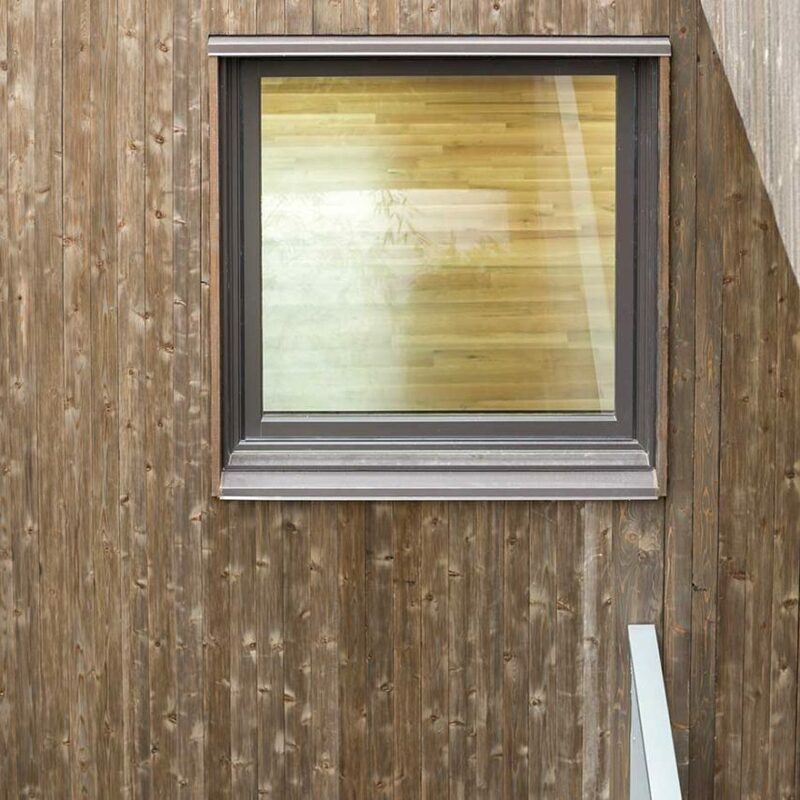 The multi-family dwelling intertwines as the living spaces rise from the ground floor entry to the third floor bedrooms. 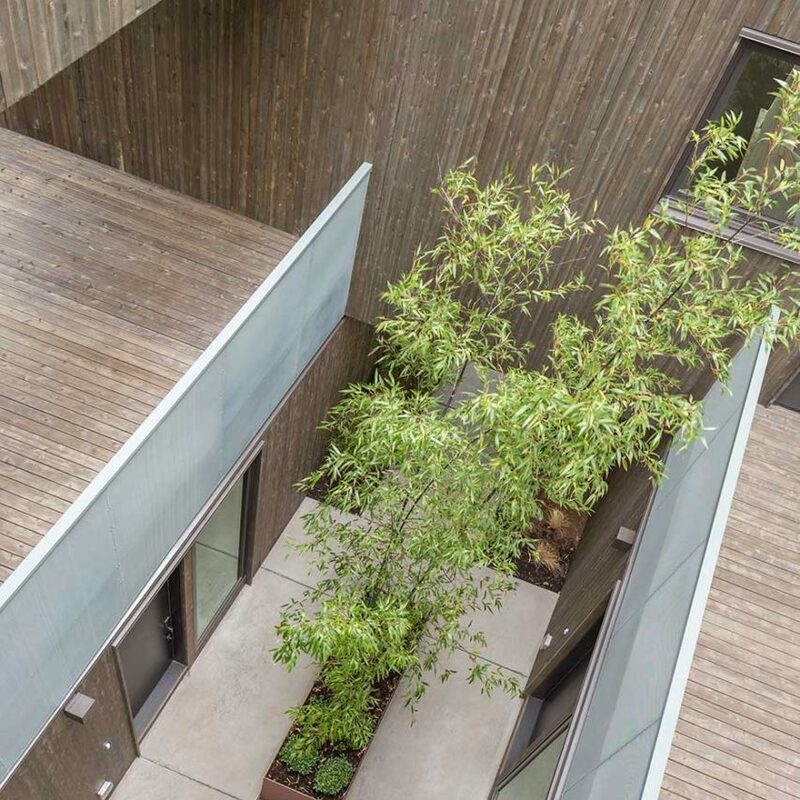 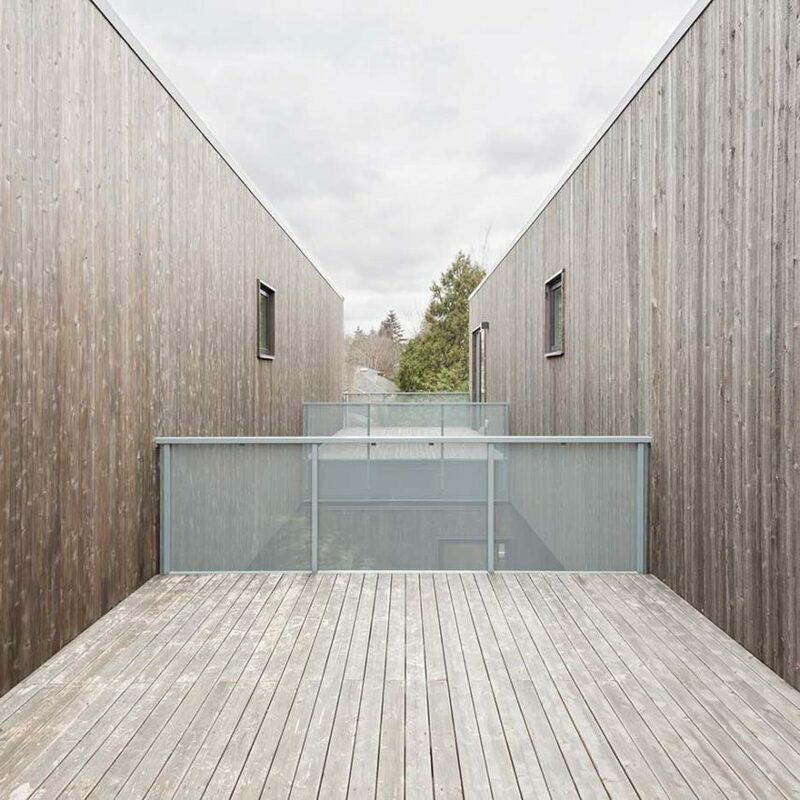 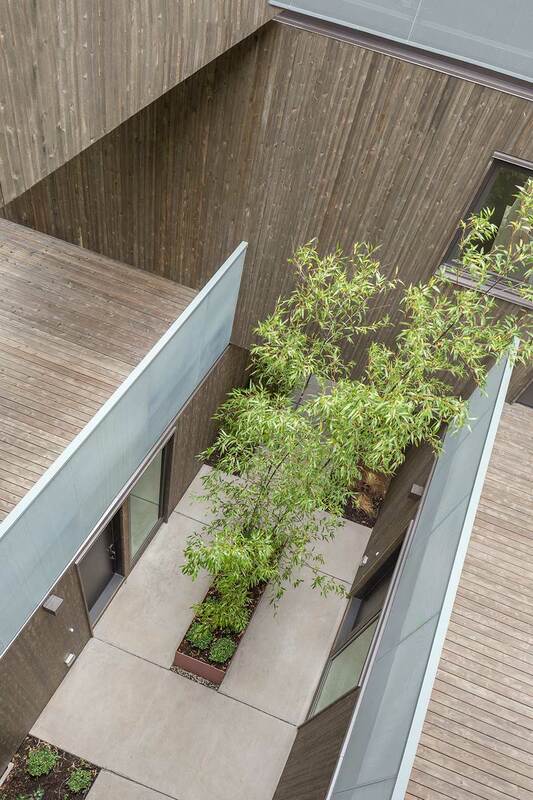 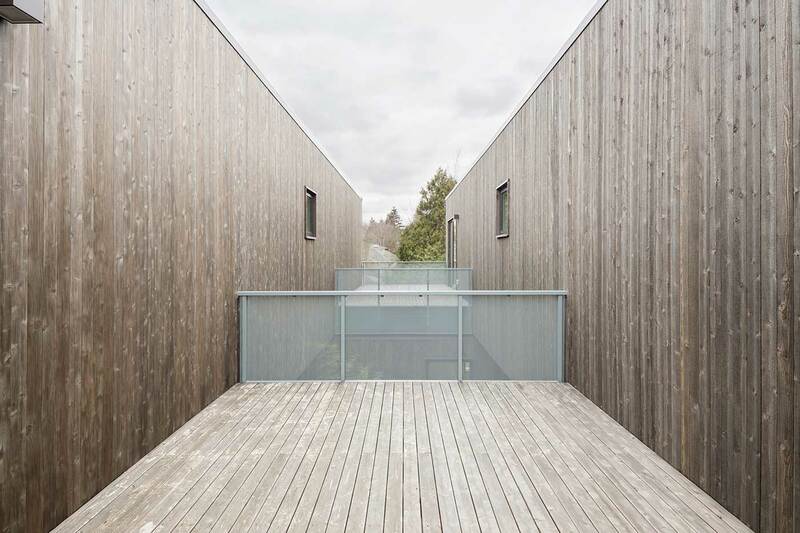 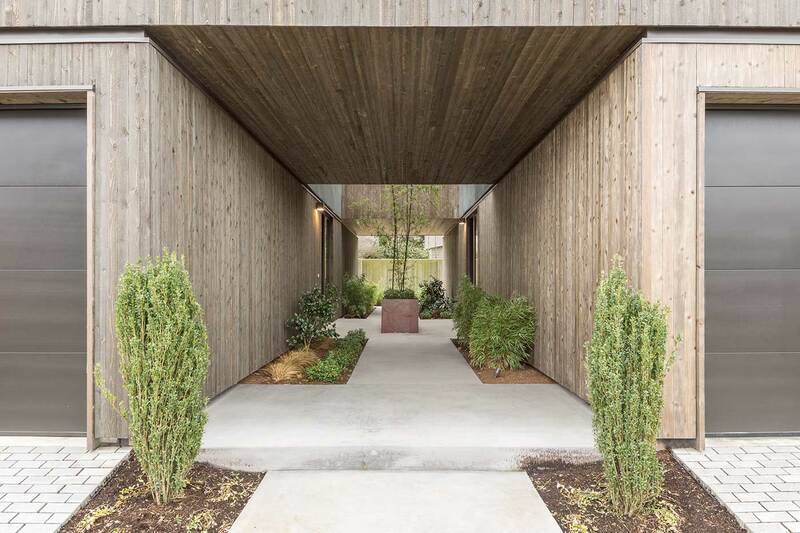 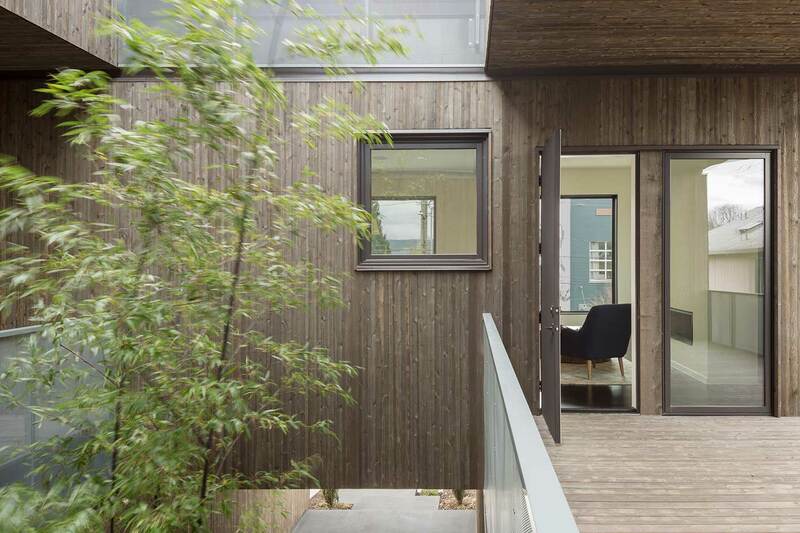 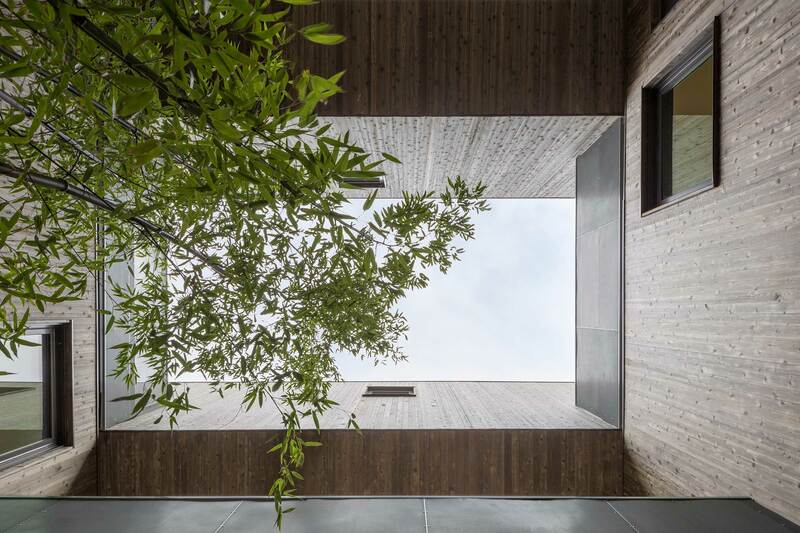 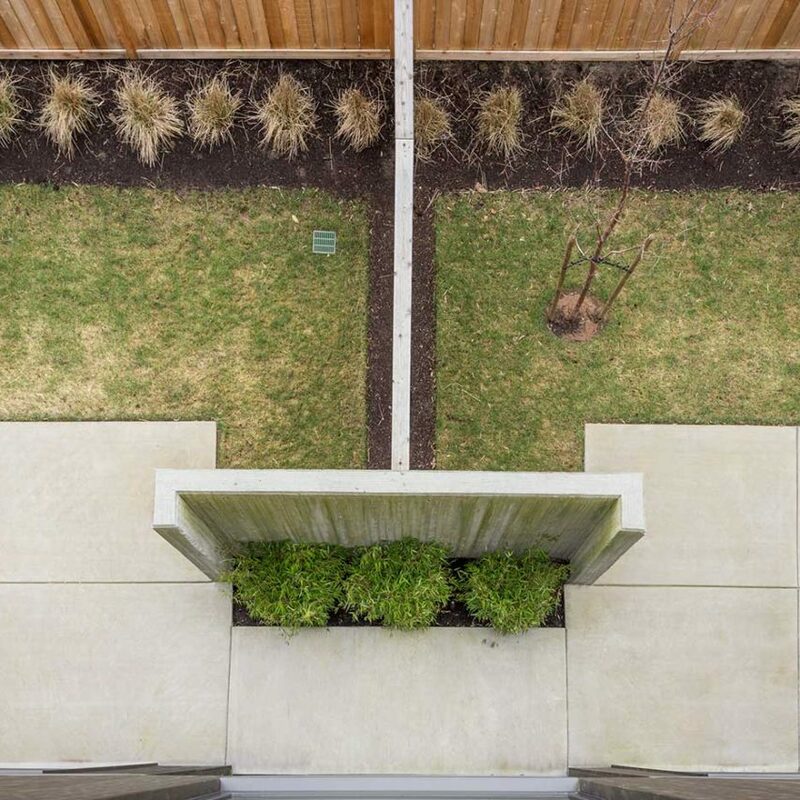 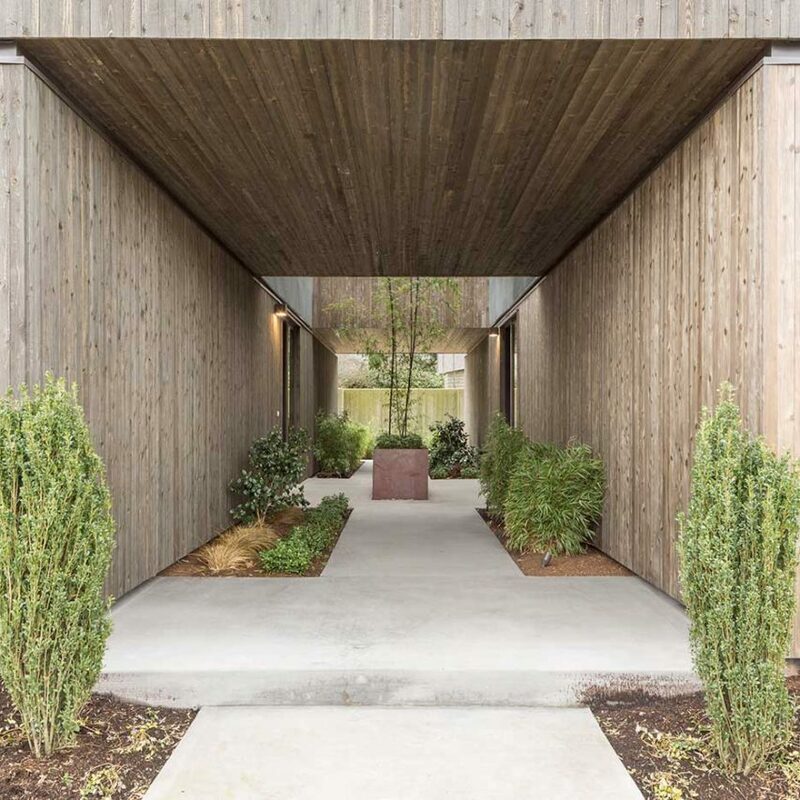 The floor of each residence has an adjacent outdoor space with openings to the interior carefully placed to allow for maximum privacy between the units.